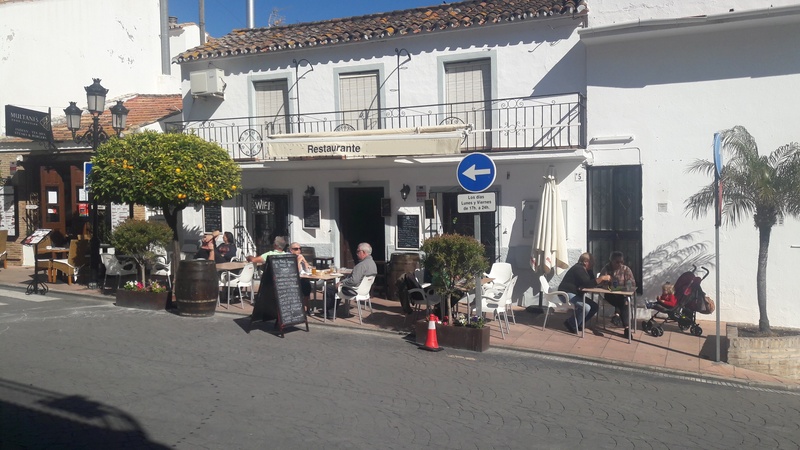 Cozy bar and tapa restaurant opposite the church, serving excellent tapas and portions. Open from 12AM. Large terrace on the street and patio in the back of the restaurant to enjoy summer days and a pair of sofas which are placed in front of the fire place, making this an outstanding place on colder days.